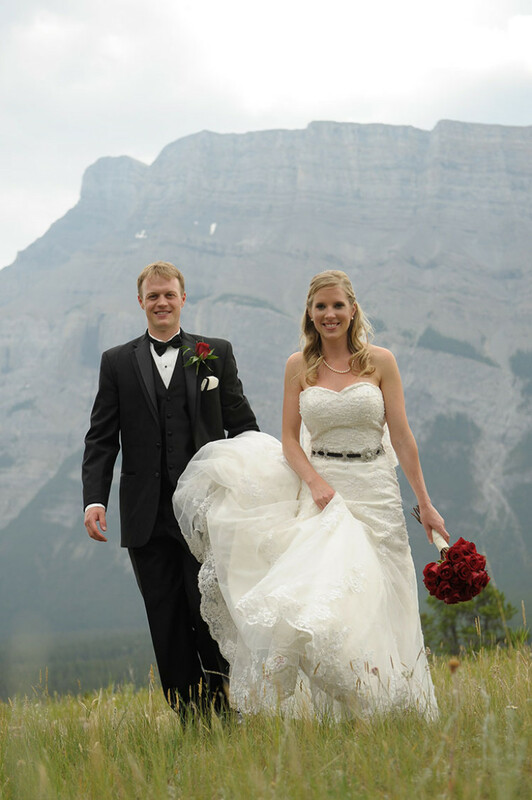 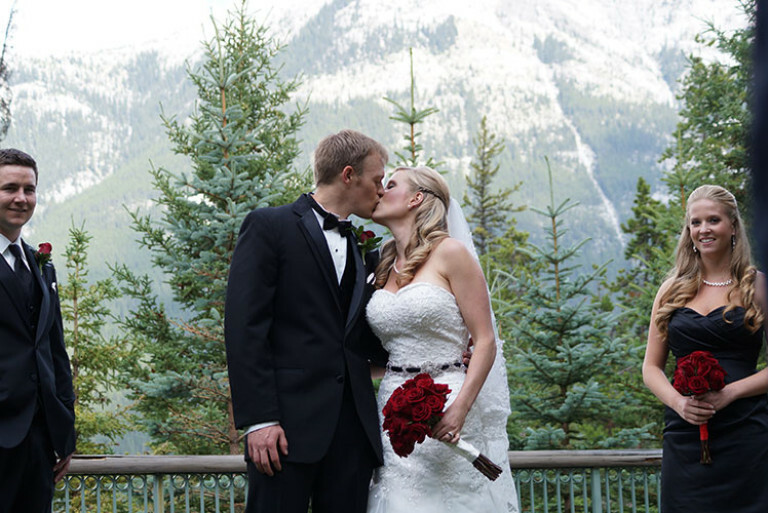 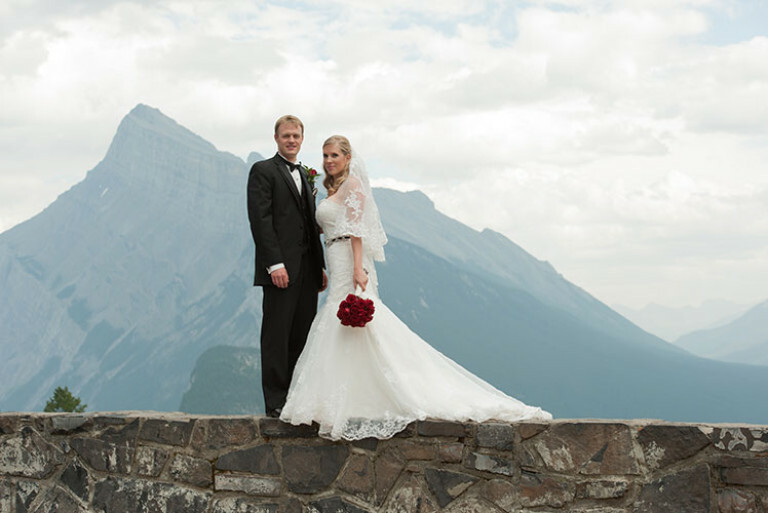 Mary and Adam were married on August 11th, 2012 on the terrace of the Rimrock Resort Hotel in Banff, Alberta by marriage commissioner, Brenwyn Cooley. 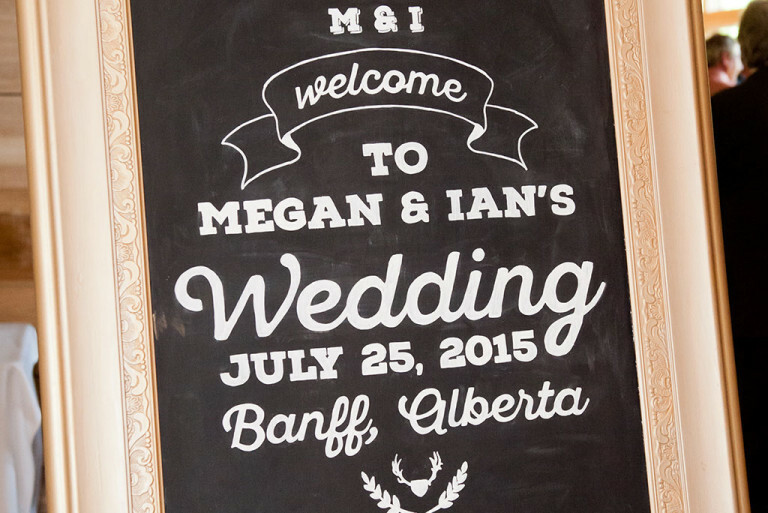 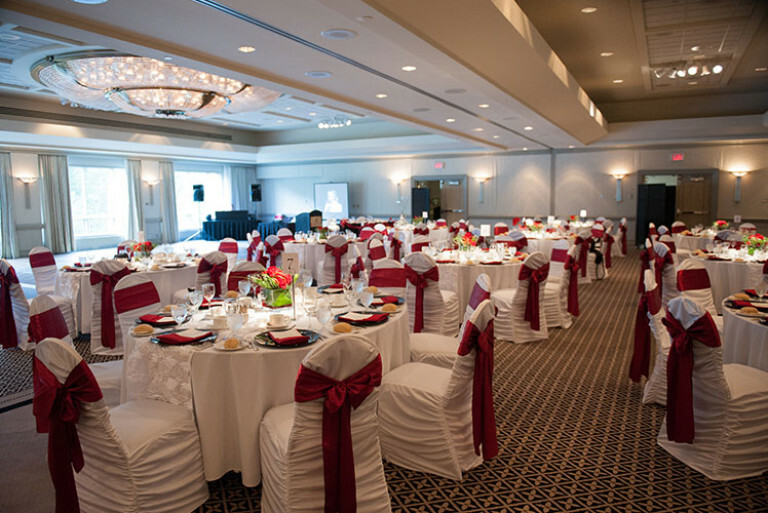 Their reception hosted 100 guests and was held in the Wildrose room. 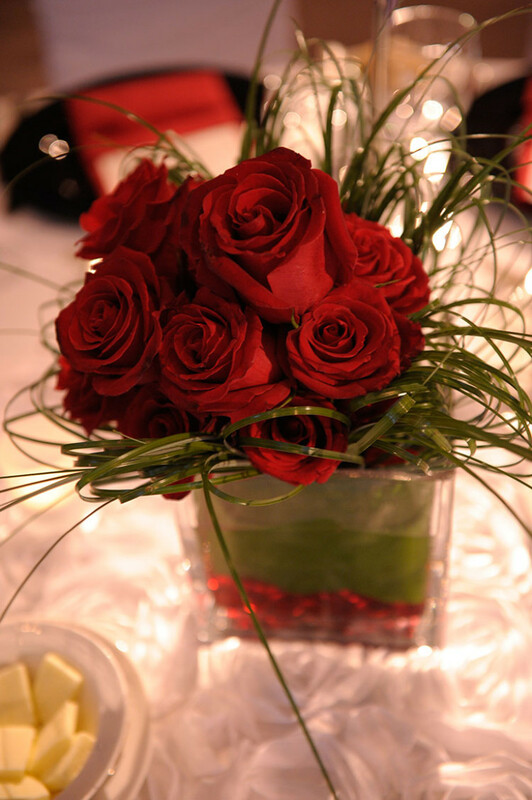 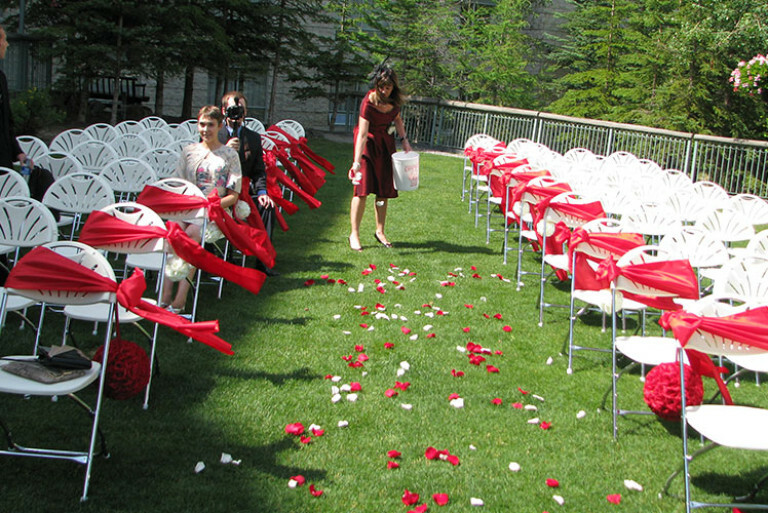 The flowers were designed by Julia Davis Wedding Florals and the décor was from Chair Flair. 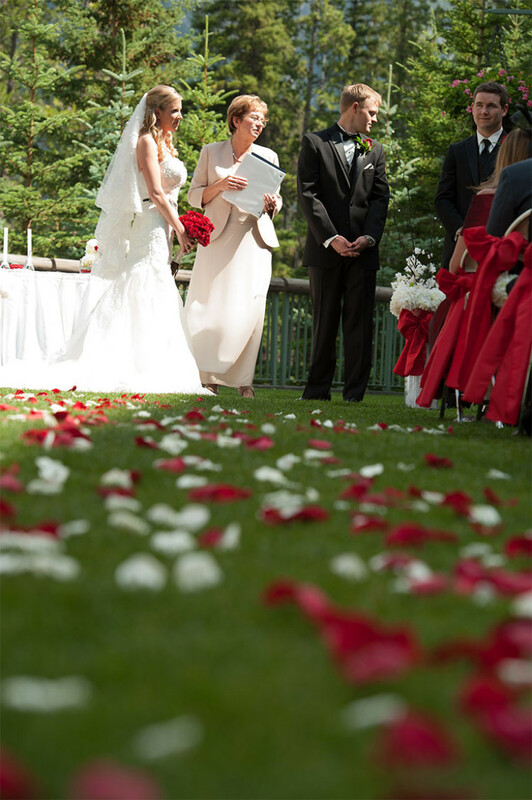 Tiffany Hansen played the harp during the ceremony and Wild Bill DJ Services entertained the guests during the evening. 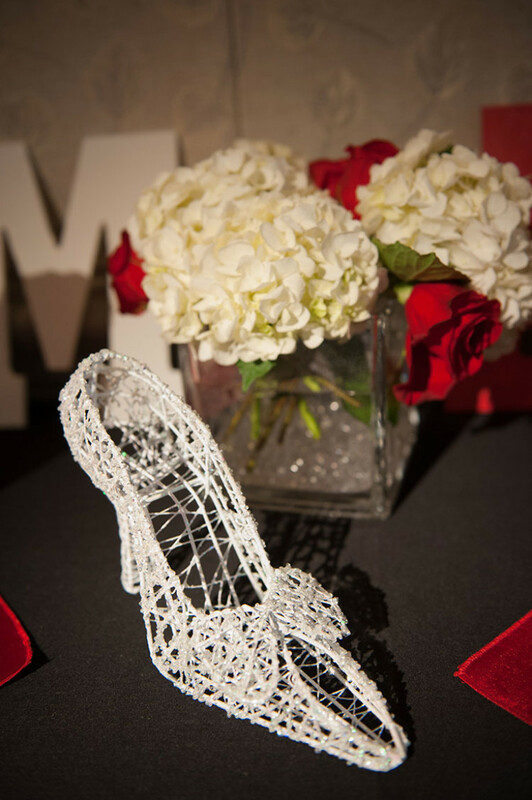 The event was coordinated by wedding planner, Alexandra Slawek, and the beautiful photos were taken by Crista-Lee Photography.